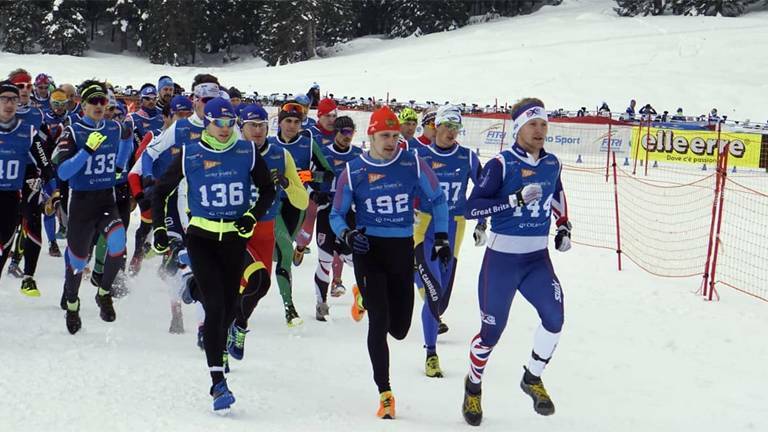 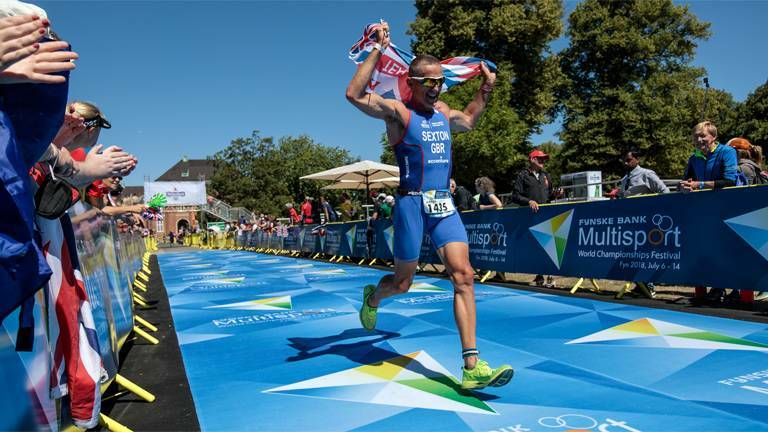 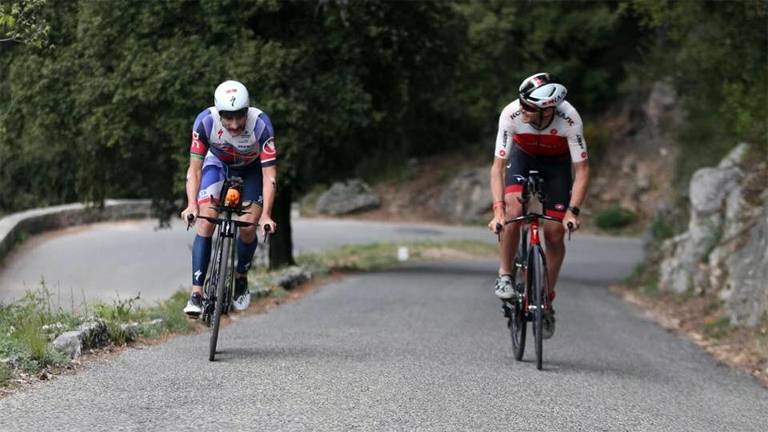 World class fields of multisport athletes are inbound to the north-west of Spain to contest across five ITU World Championships. 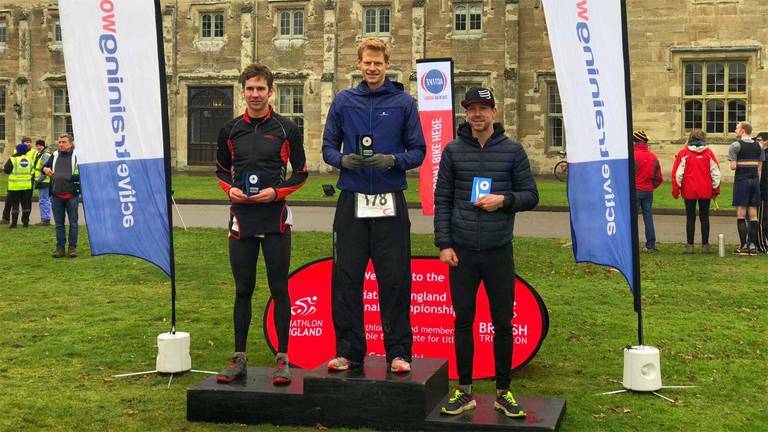 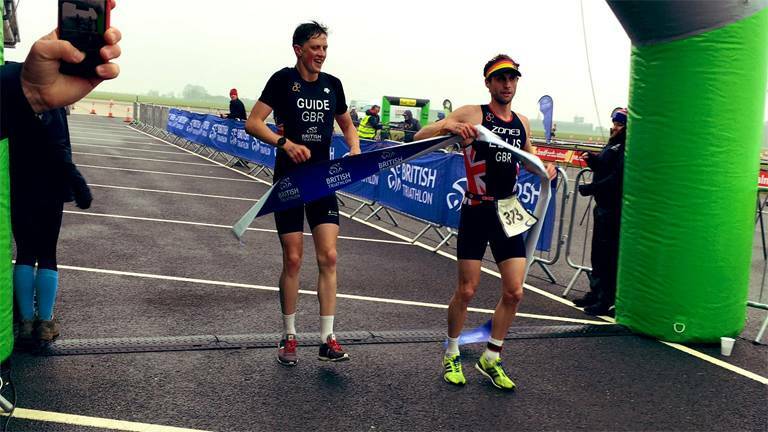 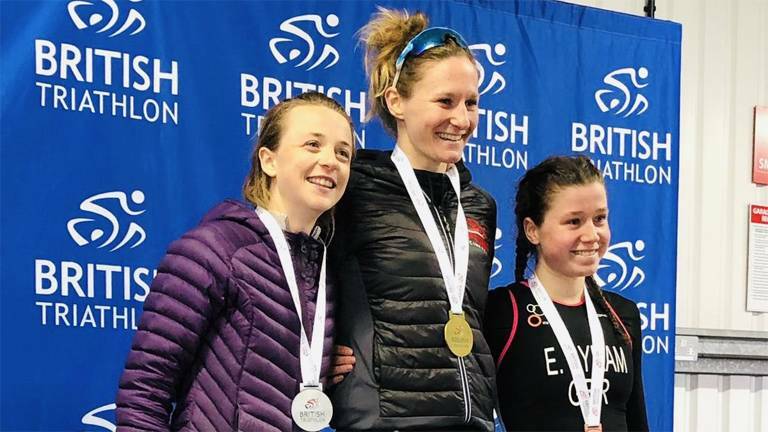 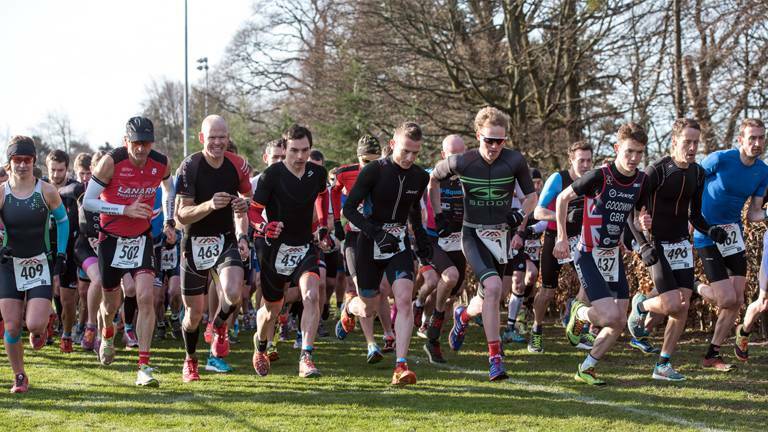 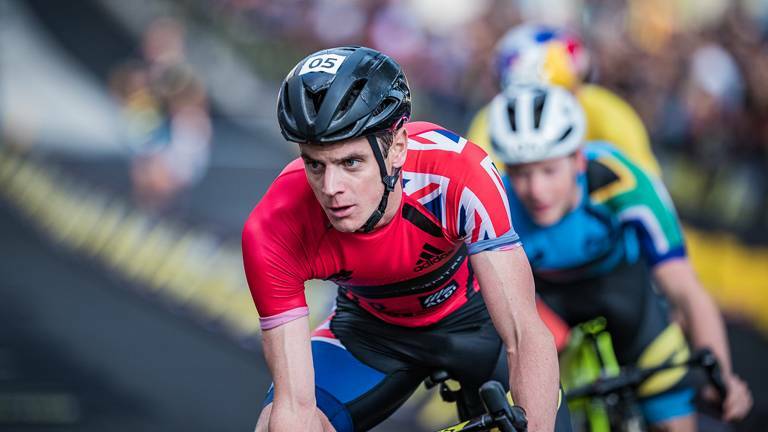 Bedford Autodrome once again hosted the first of this year’s British Championships, seeing medals awarded to the top age-groupers, elite duathletes and paraduathletes following a packed day of racing. 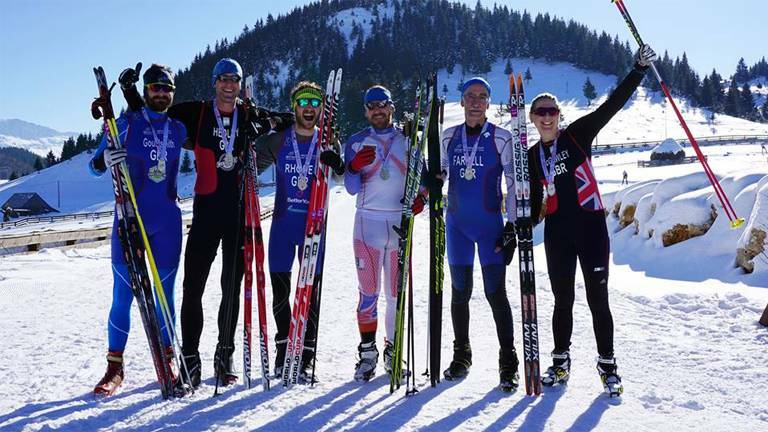 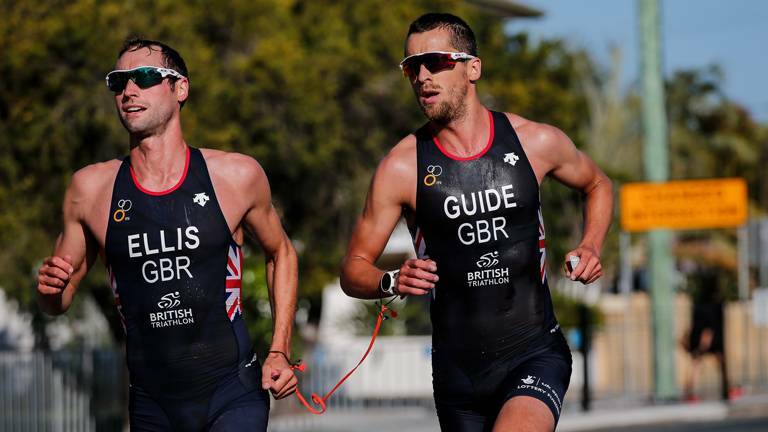 British success at home and abroad this weekend, with medals won across both short and long course racing. 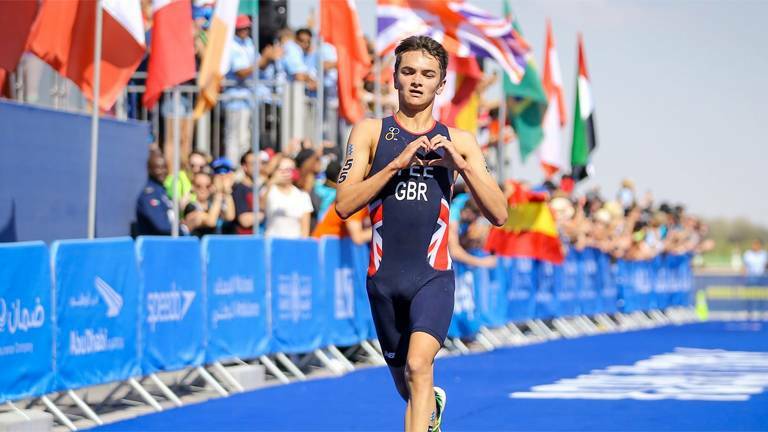 Yee and Learmonth podium in Abu Dhabi World Series opener as Age-Group team hopefuls race on home soil. 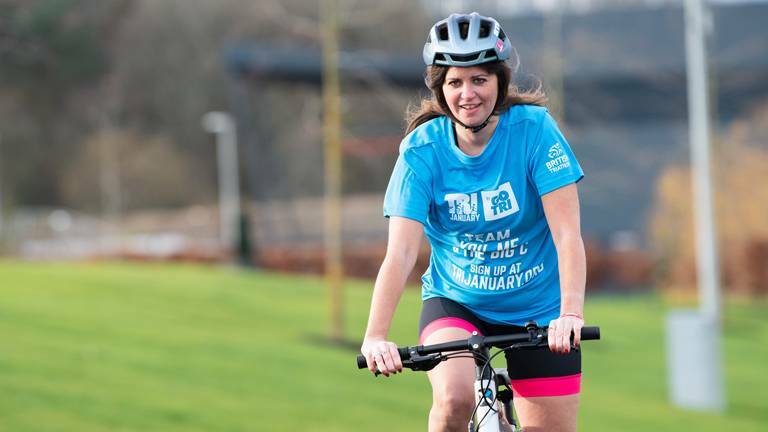 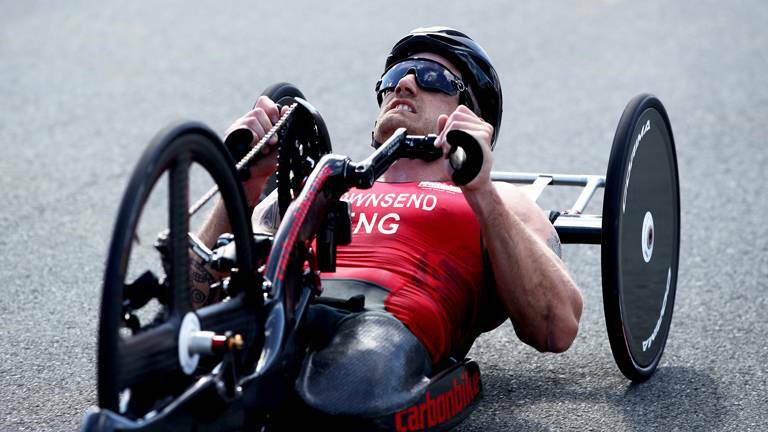 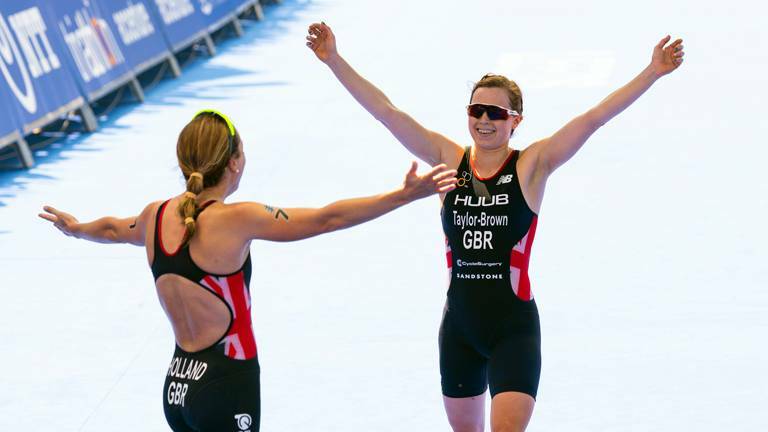 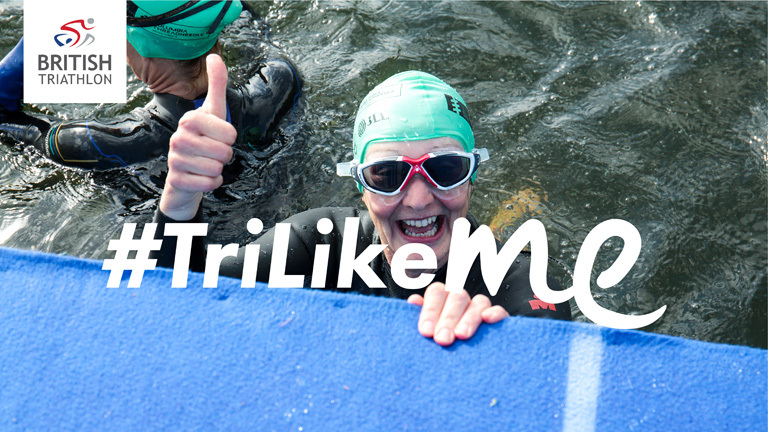 The prestigious ITU World Triathlon Series gets underway for 2019 next weekend in Abu Dhabi, with today (Friday 1 March) marking 100 days until the first of its two UK stops, beginning with the AJ Bell World Triathlon Leeds. 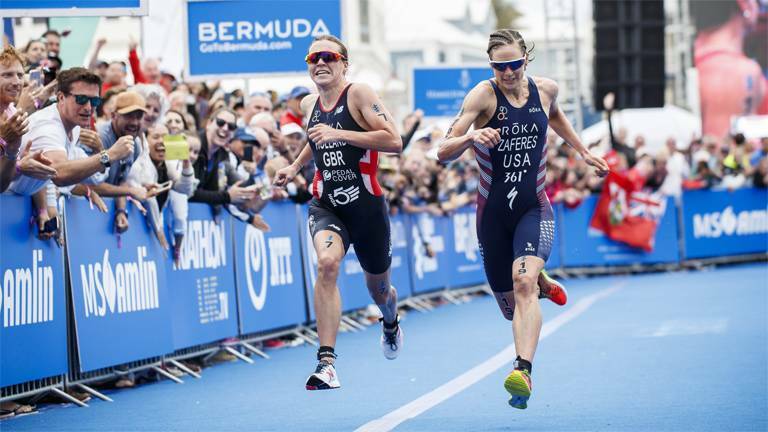 The Super League Triathlon heads to Singapore for the championships Grand Final, as Winter Triathlon returns to Cheile Gradistei for ETU Championships.